After waking up with panoramic views on the city and an amazing breakfast, we are off to explore the Tiergarten district. 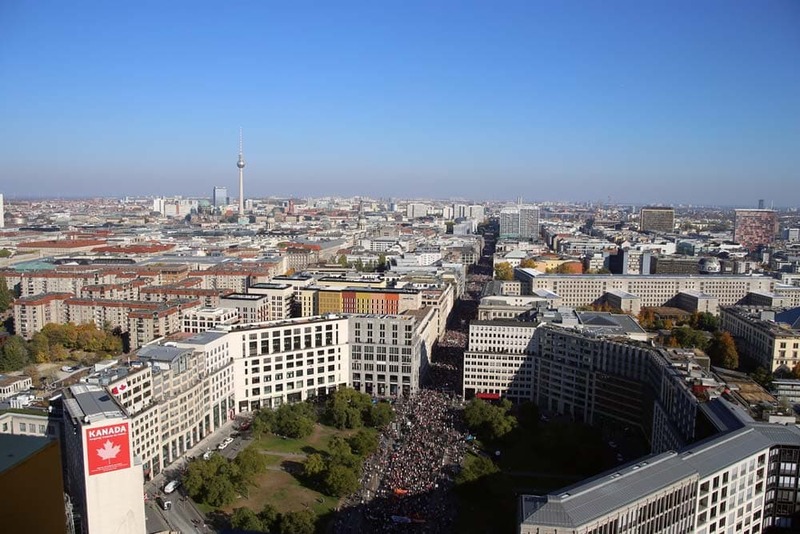 Today’s menu : See the city from high at the Panoramapunkt,Potsdamer Platz, visit the Reichstag and explore the Tiergarten, biggest park in Berlin. 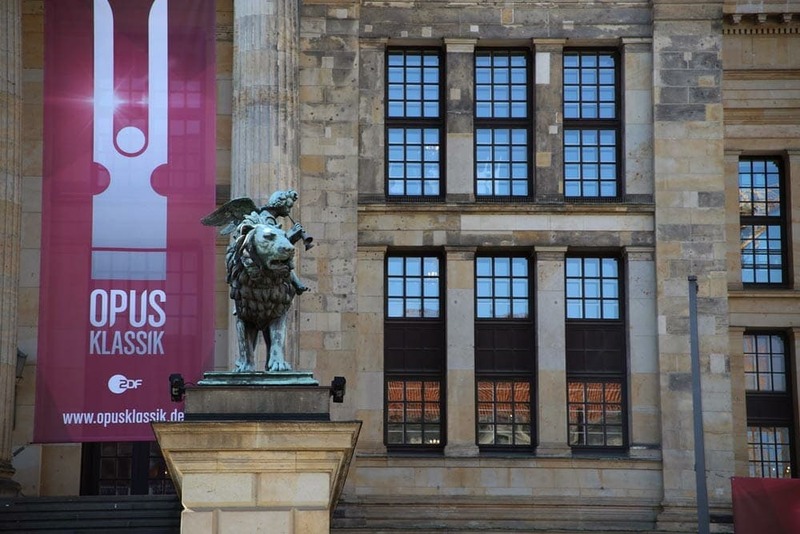 On the road, quick stop in front of one of Berlin’s three operas “Staatsoper Unter den Linden”. 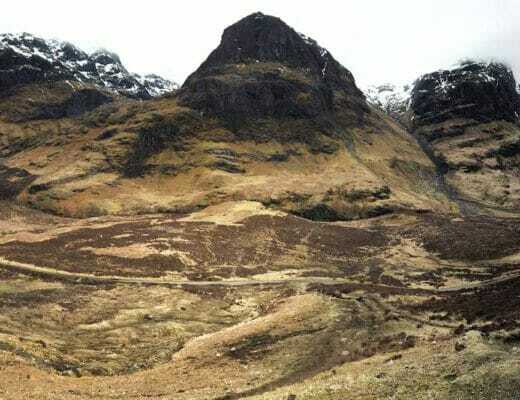 According to Voltaire “the most beautiful voices and the best dancers” occurred there. 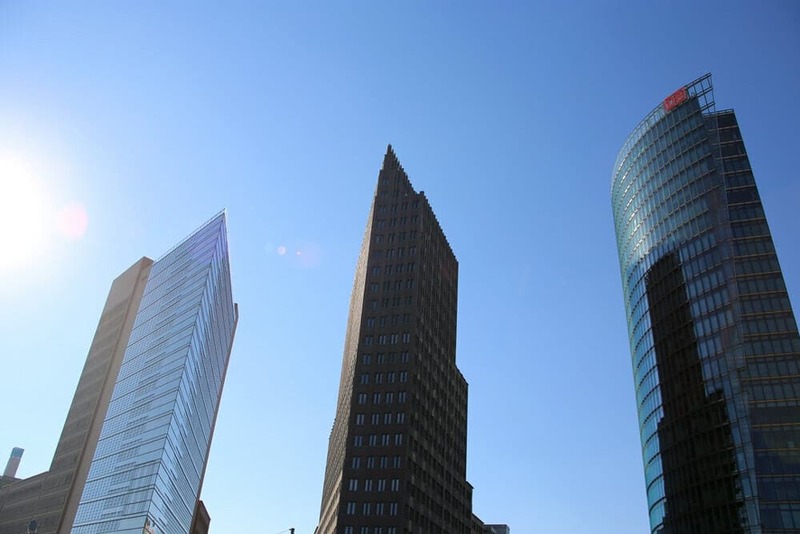 We are now in the business district, near Potsdamer Platz and its Sony Center. 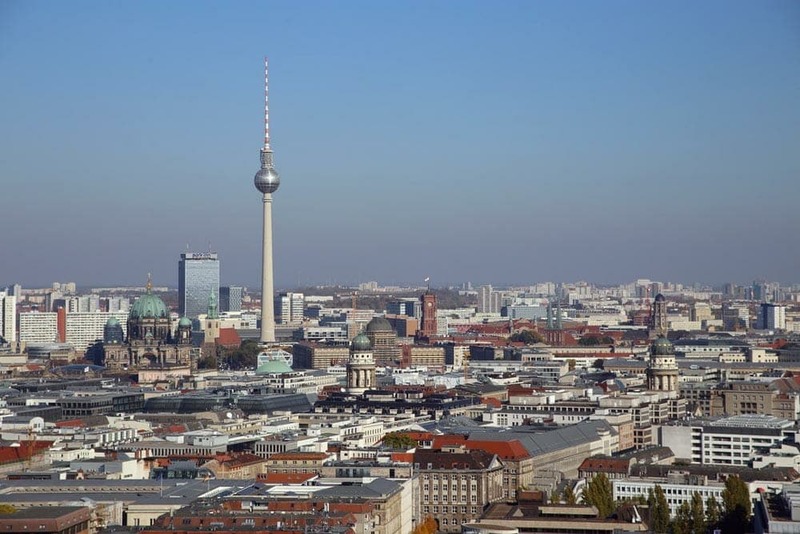 We chose the “Panoramapunkt” to see the city from top unlike many people who usually flock to Fernsehturm (TV Tower). 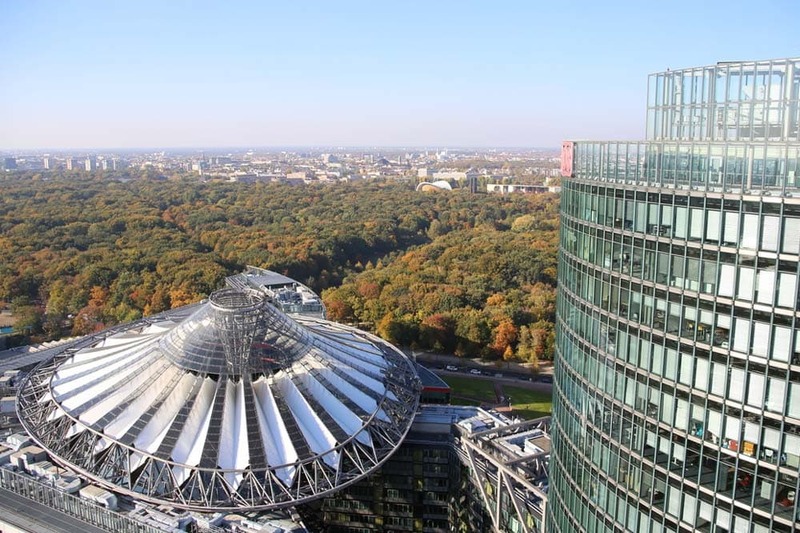 It’s cheaper, there is almost no queu and you can even see the Fernsehturm and the Tiergarten park! We recommend the experience. Once upstairs, in addition to the panoramic view, you can discover a great exhibition on the transformation of the city before / during and after the cold war. The little extra, you will climb in less than 20 seconds on the 25th floor thanks to the fastest elevator in Europe! 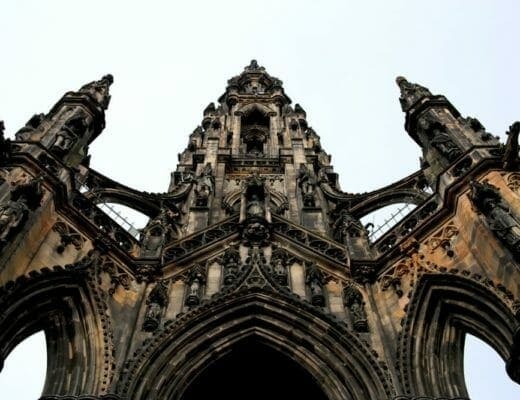 You can book with Get your guide or if you booked your hotel with Booking.com you will get discount for this attraction and many other around the city, use the app for it. Cyrillic graffiti left by Soviet soldiers after the Reichstag siege in 1945 have been carefully preserved and are still visible to visitors today. 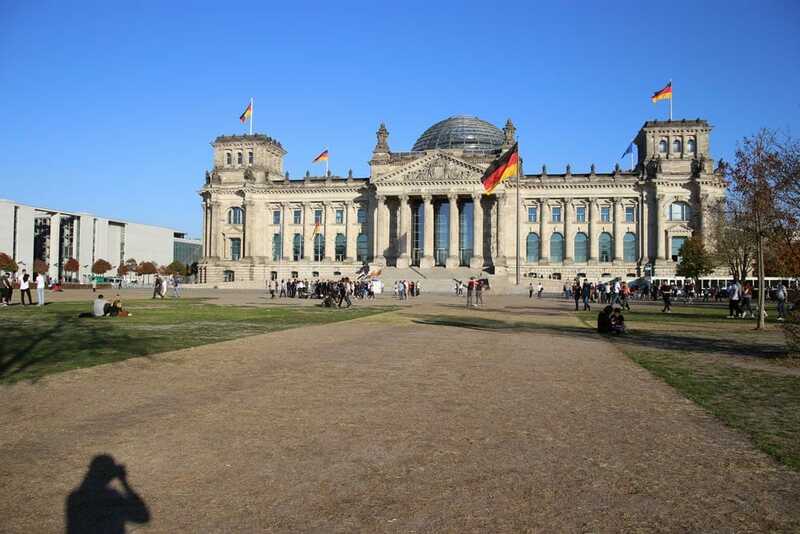 The Reichstag is example of ecological architecture,it’s highly self-sufficient in energy terms. 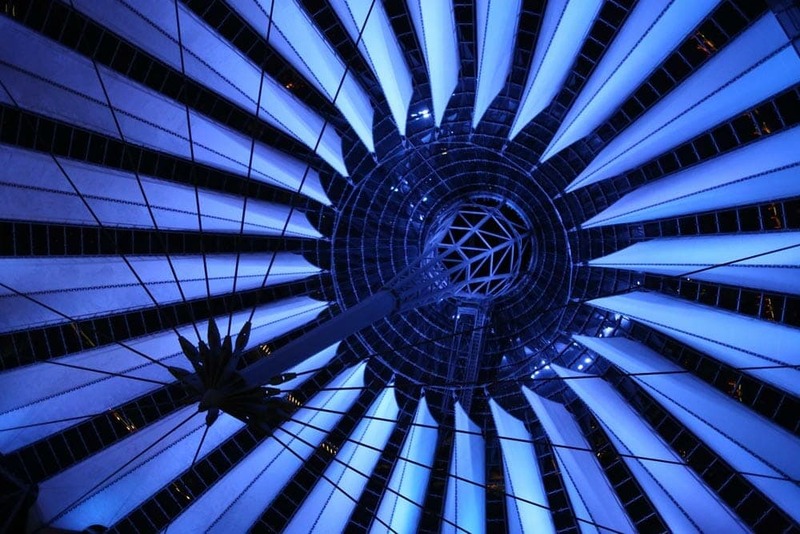 The shape of the dome allows the building to use natural light and ventilation, making it a symbol of durability. 210 hectares, 3 kilometers long and 1 kilometer wide, we are now exploring the second green area of ​​the city. Lawn, ponds, endless woods, a little bike ride in this park gives us fresh air! 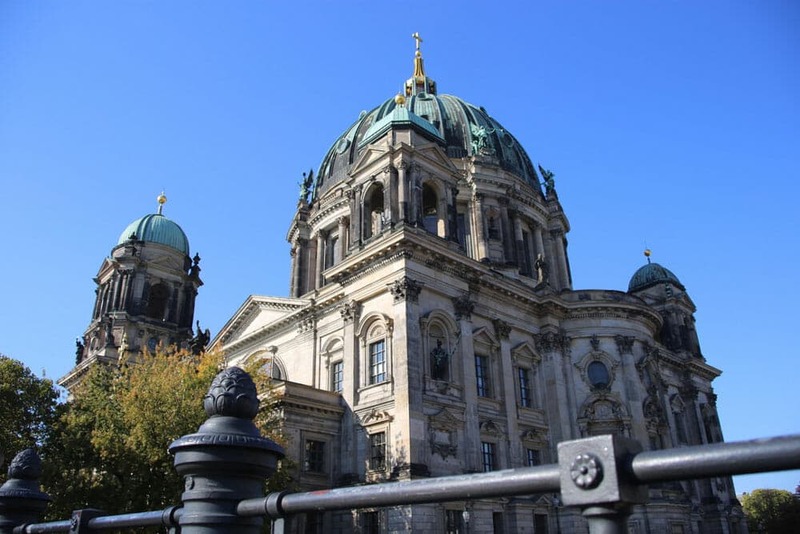 On your way you will come across many monuments, more beautiful than the others: The Siegessäule victory column, the Bellevue castle, the Soviet memorial… And since we are in a park we have to try one of the top cities attraction, the “Biergarten”. 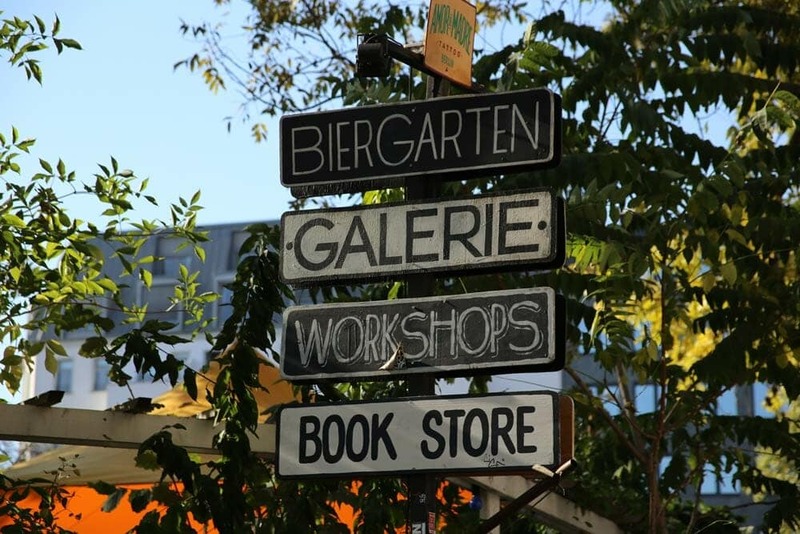 The “Biergarten” are literally “beer gardens”. 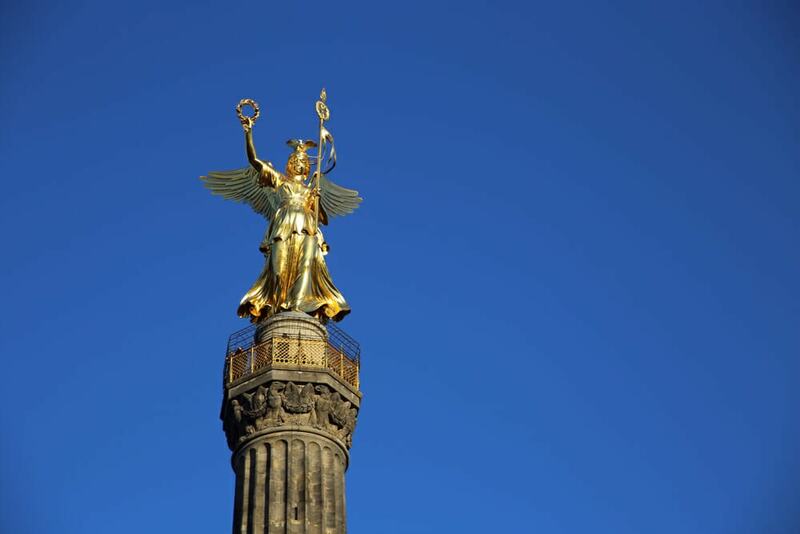 Emblematic of Germany and especially of Berlin. 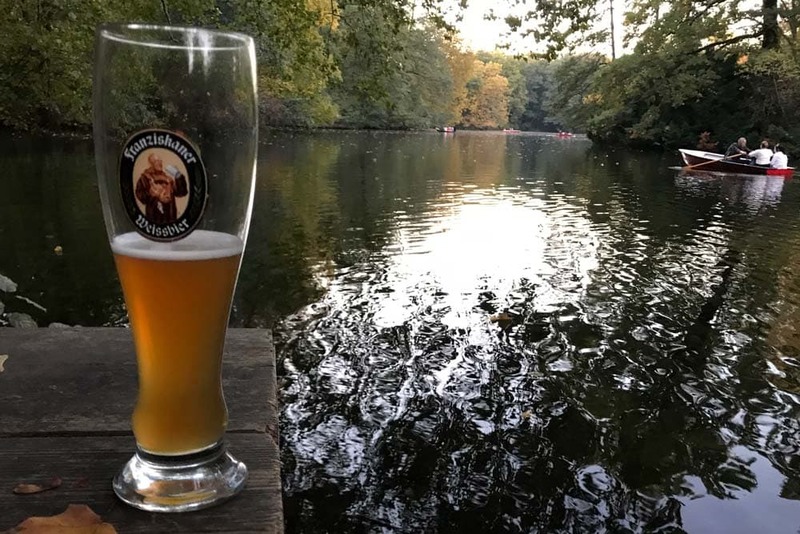 Imagine an outdoor bar, where you could have a good beer with friends close to the a nice pond when they sun goes done. Tempting, isn’t it? 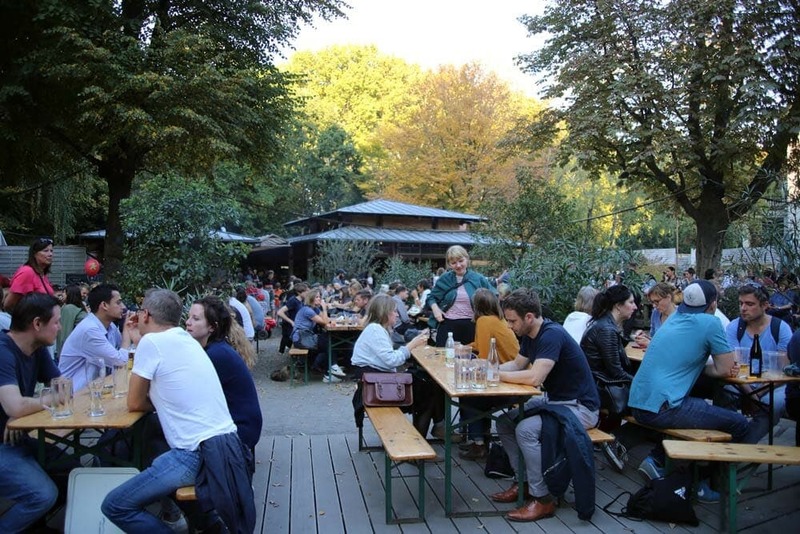 Open from April to October, we tested one in the Tiergarten park “Café am Neuen See” and we loved it! 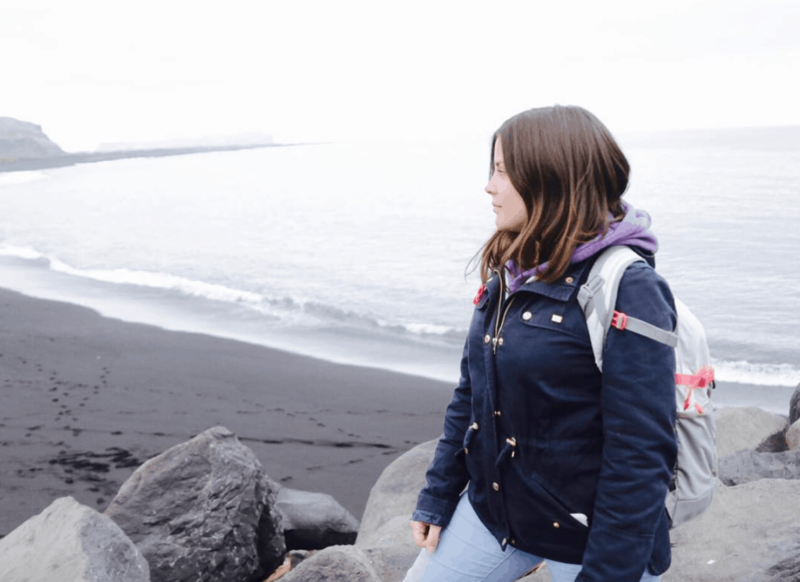 It is surrounded by many trees and flowers and has a beautiful view of a small lake. 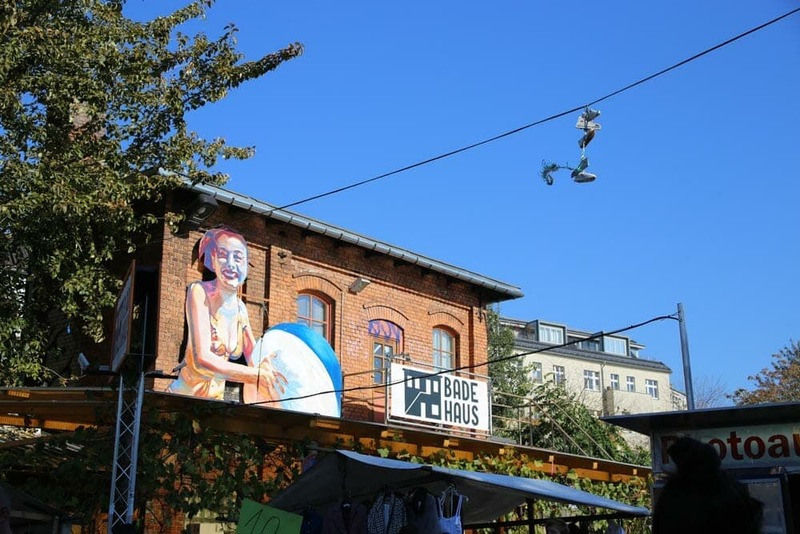 In addition to good beers, this Biergarten offers many Bavarian dishes. Boats are also available if you want to drink your beer on the water. Several friends recommended this burger, so we tested! We are on a fast food format, in a rather cool place, and after tasting we approve! It’s fat, yes, but fat is good! We recommend the avocado supplement and the sweet potato fries! By chance, our stay happen to be during the festival of lights of the city. 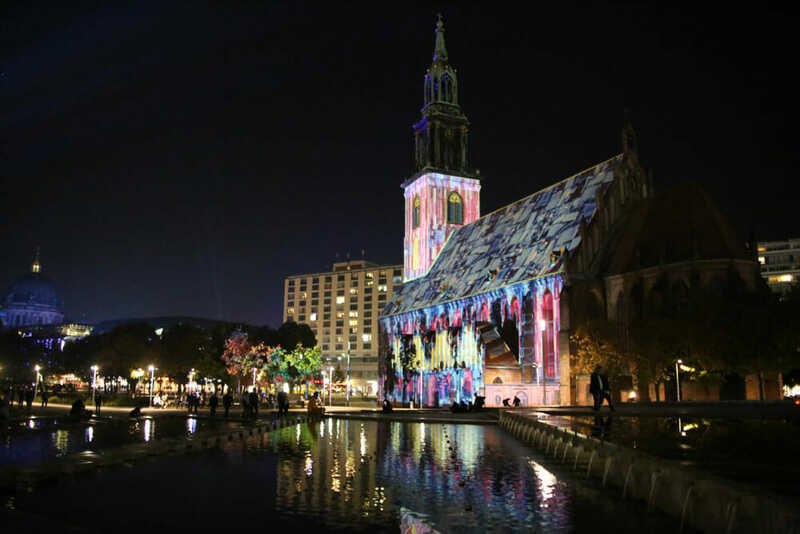 In the spirit of the Festival of Lights of Lyon, hundreds of buildings, monuments and public squares were illuminated by artists, for 3 days, and it was wonderful. For the last day in Berlin we wanted to test a more alternative place. 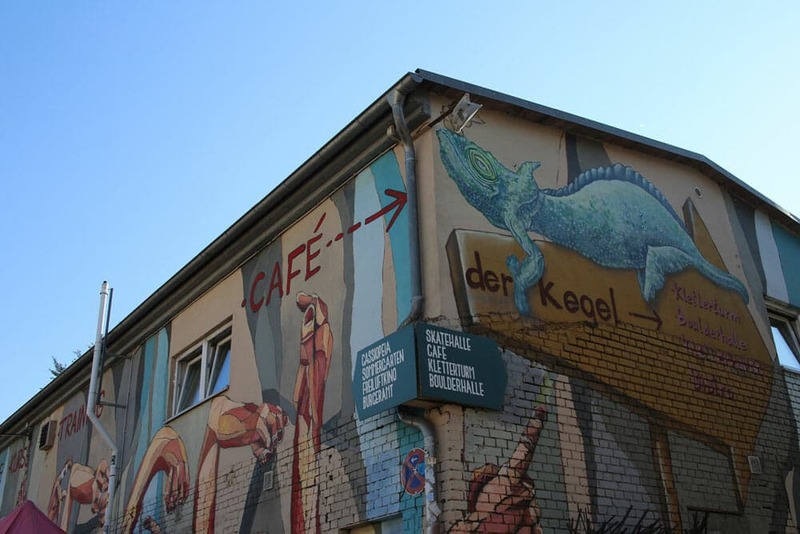 For time and distance constraints we chose the Raw Tempel located near the East Side Gallery. 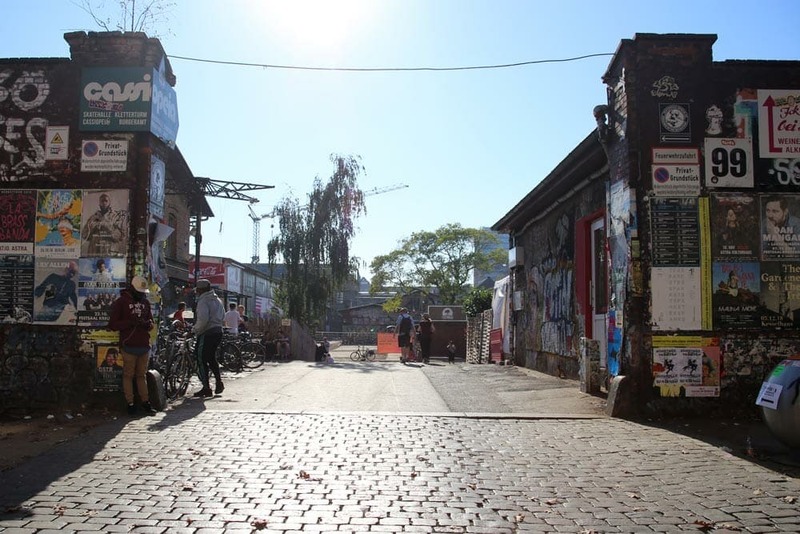 The RAW Tempel is located in abandoned sheds of former repair workshops of the Reich railway, it is today a cultural and associative place. 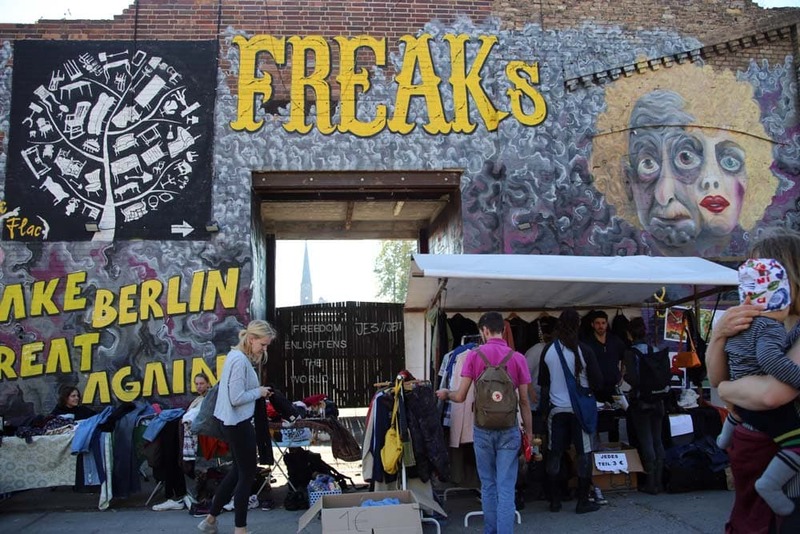 Skate park, climbing site on a former water tower, circus and dance school, outdoor cinema, artists’ studios and finally every sunday, a flea market. 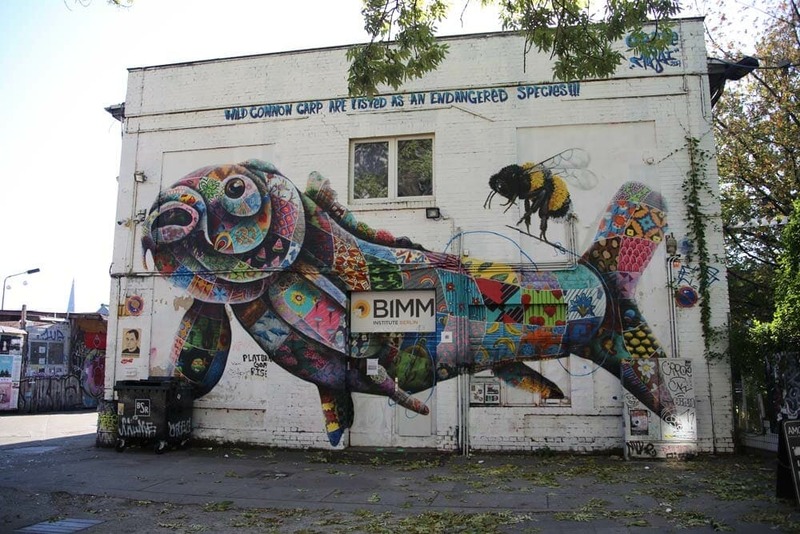 Once again we enjoyed the weather to wander through the site: take pictures of the many street-art works, enjoy the atmosphere both friendly and unusual of this place steeped in history. 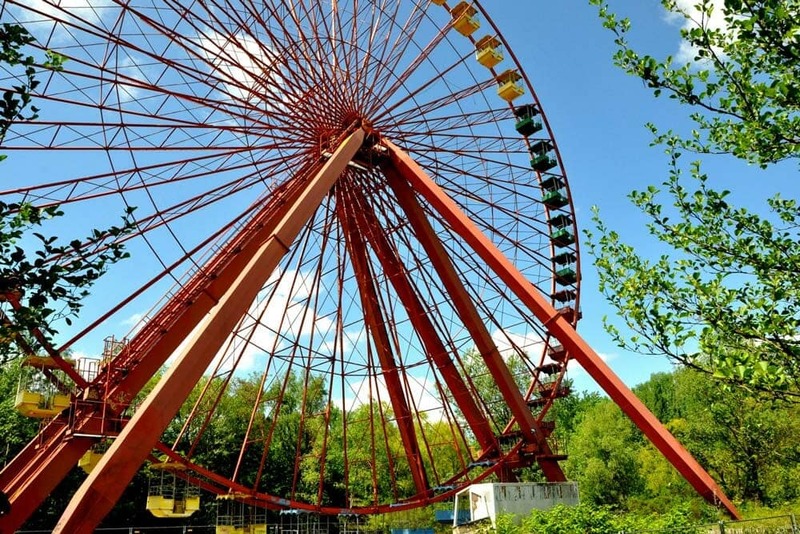 If you like unusual places, you should try the Spreepark. It’s an amusement park of 30 hectares left abandoned since 2002. 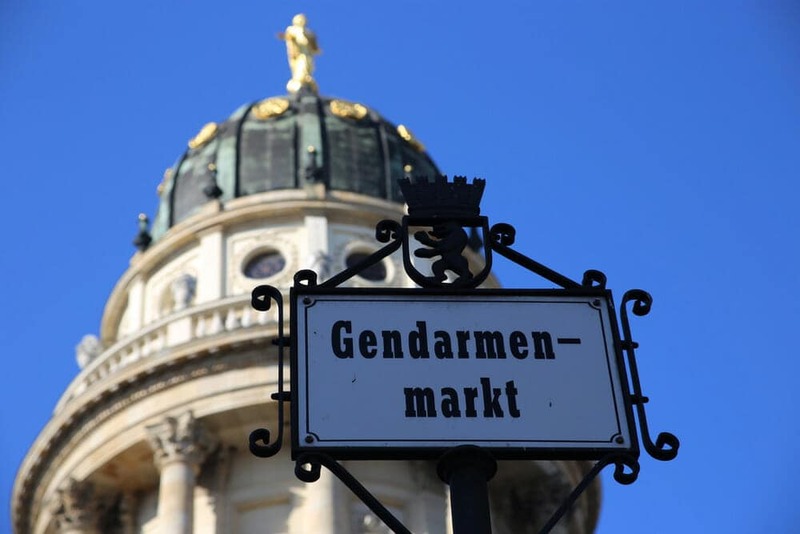 The place is closed to the public and is protected by security agents, so be careful if you decide to sneak into it. 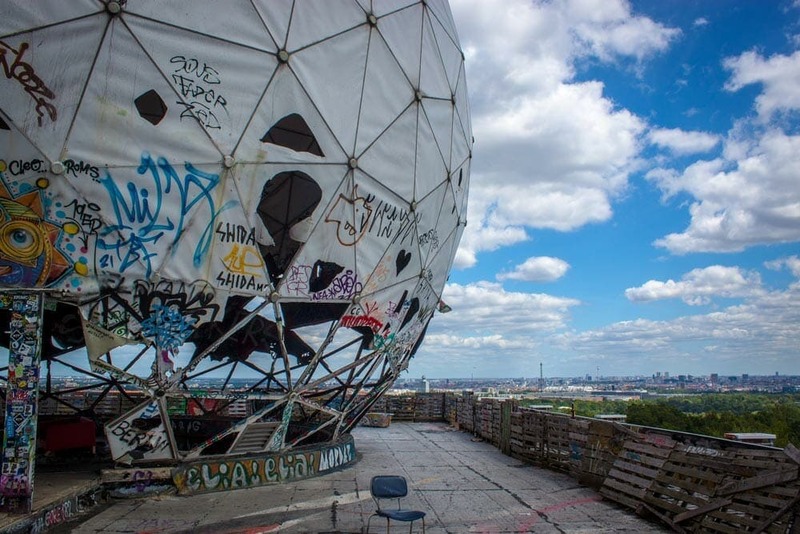 At a height of 120 meters, Teufelsberg and its large spherical white radars dominate Berlin. Spying site of the US NSA during the Second World War, technicians were formerly locked without windows to listen to the hertzian signs from the Eastern Bloc. The operations lasted until the fall of the wall. Today only abandoned buildings remain. 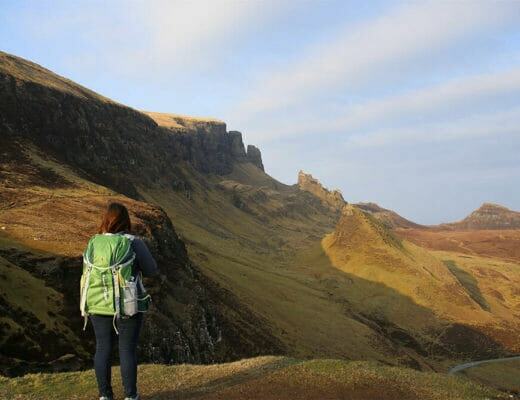 The place is quite far from the center but Get Your Guide offers tours with transport included. Now it’s your turn! Feel free to share your tips in comment!